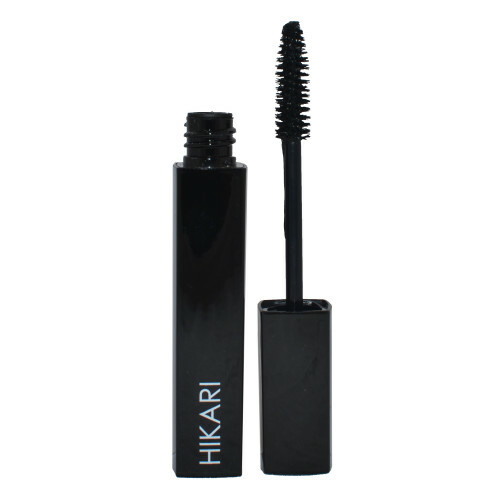 Hikari Cosmetics Mascara Full Size in Jet Black What it is: Volumizing and lengthening mascara. What it does: Creates fuller, stand out lashes. The easy-to-use handle and our lengthening brush fan out your lashes to create a bold statement! Our mascara comes in two different colors for those that prefer more than one option! © 2014, All Rights Reserved.